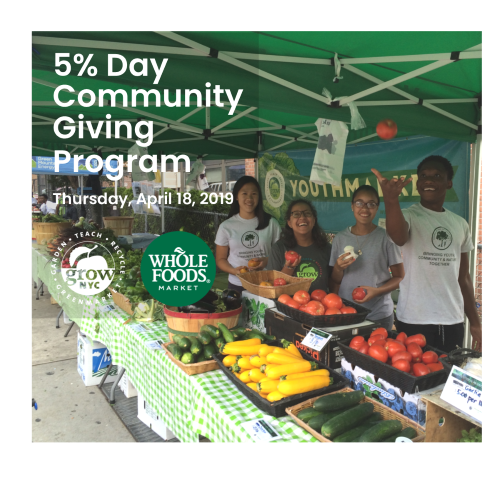 GrowNYC's Clothing Collection: 8:00 a.m. - 1:30 p.m.
GrowNYC's Food Scrap Composting: 8:00 a.m. - 1:30 p.m.
Mimomex Farm Vegetables, herbs, Mexican specialty produce and eggs from Orange County, NY. A New Farmer Development Project Participant. Nolasco's Farm Vegetables, Mexican specialty produce & herbs from Warren County, NJ. A New Farmer Development Project Participant.